You have got to hear this to believe it. Notice the left-handed accordion on McCartney’s chest!!! I love details like that! 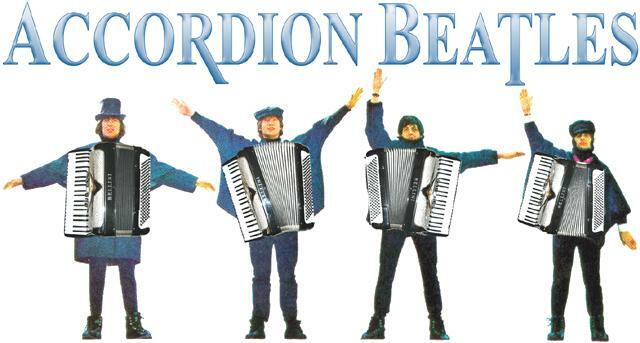 and don’t forget to check out the pic of John Lennon playing the accordion… for real!